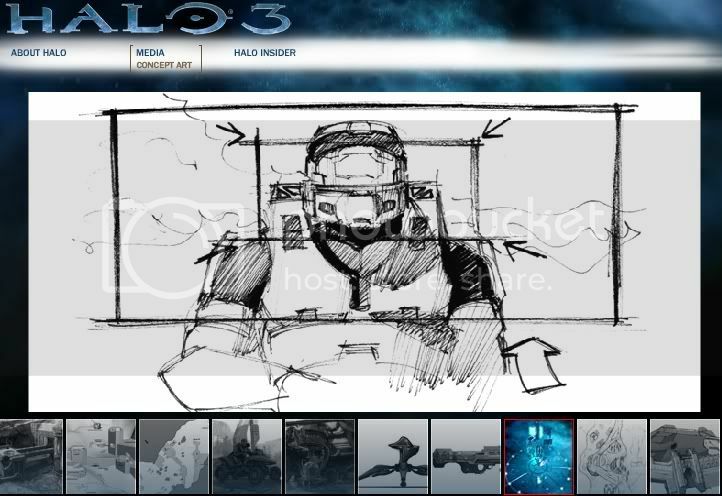 At 2:07 PM PST on July 26, gunluva noticed that Halo3.com updated stating that Server 3 was "Pending" and that there were "Keys Activated." By 2:49 PM PST, the Server 3 "Key Unlock Status" gauge at the bottom was slowly increasing. No one at ABO, B.net, CI, or Unfiction knew what was going on. 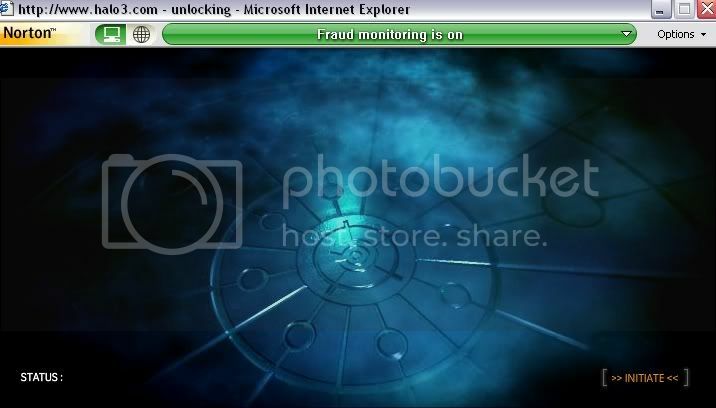 Upon clicking "The Device," a new page opened (http://www.halo3.com/html/unlock.html). This then led to a page containing a new audio file and a key to activate Server 3. By 3:20 PM PST, Server 3 had been unlocked. A metallic object similar to the first two Servers could be found within the newly opened Server. The light within this artifact glows green, unlike its predecessors' white and orange. The artifact spins if left alone, but when clicked on it stops spinning and allows you to rotate it. Rotating it allows you to click on one of 5 icons scattered about the object. Clicking 4 of these will download files to your computer; the fifth makes the machine play a video. Last edited by Avateur on Sat Aug 18, 2007 8:51 am, edited 10 times in total.